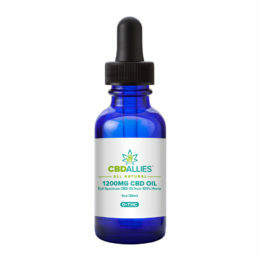 My name is Dave i am a owner/founder of CBD Allies. 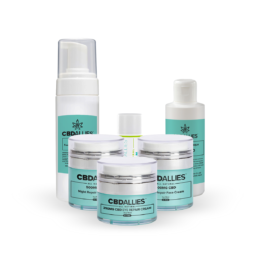 If you have questions, concerns, or want to share in your success with our products please email me at dave@cbdallies.com. As dog owners ourselves, we’d never want to see our beloved friends in any form of pain or suffering. 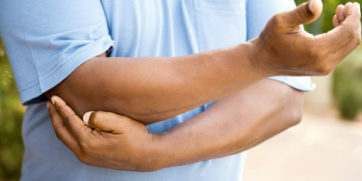 That is why we use 600mg Cbd oils and 200mg salves to help reduce their discomfort as much as possible. 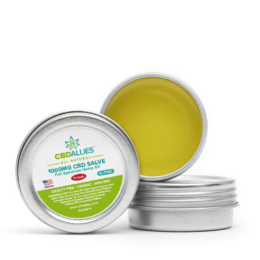 Look for the pet safe logo on oils and salves! Terpenes are considered the main building blocks of any plant-based essential oil and contribute to their scent, flavor, and colors. 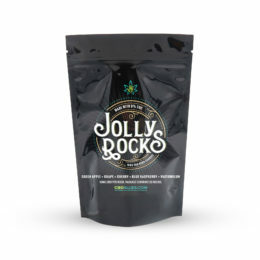 Terpenes are known to have holistic properties and help enhance the effects of CBD when ingested or inhaled. This is why we use full spectrum hemp oil “distilate” rather than isolate at CBD Allies, only the best for your needs! 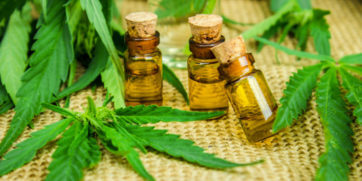 According to The Hemp Business Journal, the CBD market is projected to grow by 700%, it will garner nearly $2 billion in consumer sales by 2020. Cannabidiol also known as . . .
1. 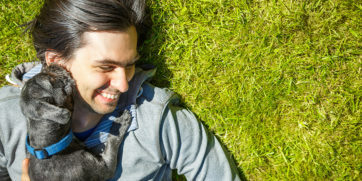 CBD For Pet Anxiety In recent studies, scientists have found that around 80% of hemp extract customers reported that hemp products had reduced their pet’s anxiety by a significant . 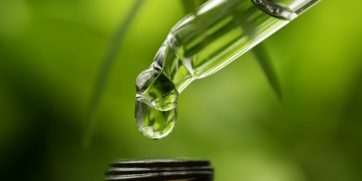 . .
What is CBD oil? 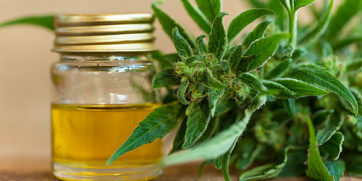 Derived from the stalk and seed of cannabis (hemp) plants, cannabidiol (CBD) oil or CBD hemp oil is a natural botanical concentrate that is high in . . .
Feel free to ask us any questions and we will answer as soon as possible.